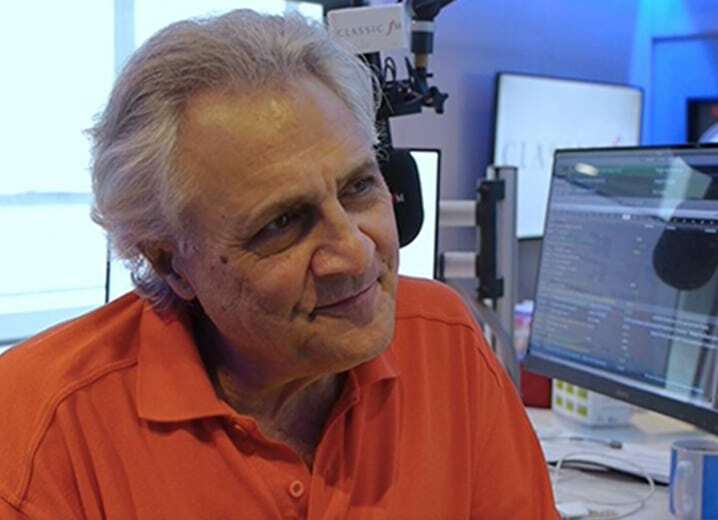 With conductor David Murphy, Classic FM’s John Suchet discusses Strauss Reflected, which he will host on 4 November 2017, 7:30pm at Cadogan Hall, London. This unique concert, presented by the Bagri Foundation, reveals the emotionally charged lives of the Strauss family. Strauss Reflected brings together compelling storytelling by John Suchet with music by David Murphy’s orchestra Sinfonia Verdi and acclaimed vocalist from India, Meeta Pandit who reflects into the inner turmoil of the composers when they composed the most famous pieces in Hindustani Classical style.